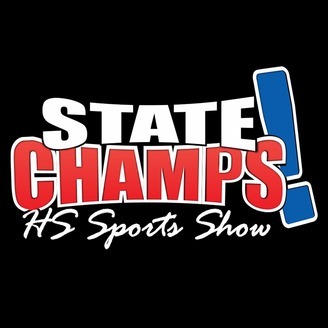 Podcast by State Champs Sports. Lorne Plant, TJ Kelley, and Scott Burnstein reflect on the boys basketball season by division. They also look at who the power squads should be next season. The guys talk Emoni Bates and his place in history. 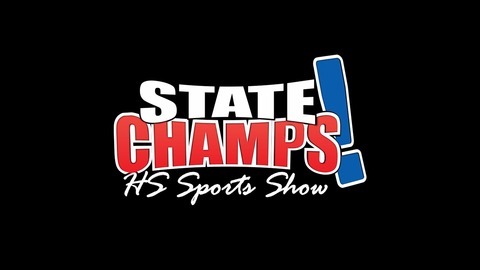 Lorne and State Champs Digital Managing Editor and Girls Hoops guru Matt Mowery discusses the girls basketball Quarterfinals and previews the semifinals and possible finals matchups. Finally, Lorne welcomes in BCAM’s Dan Young gives his take on the boys basketball championships, along with how he would have handled the ending to the D-3 game.